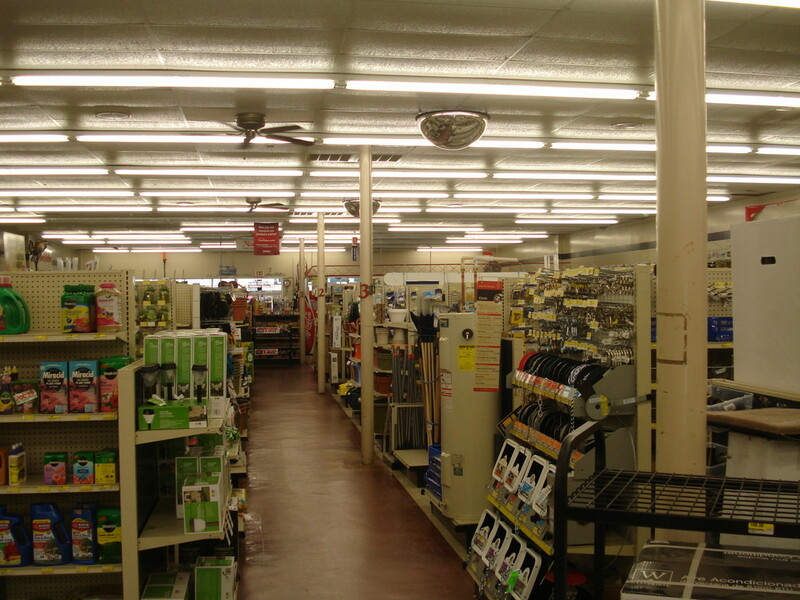 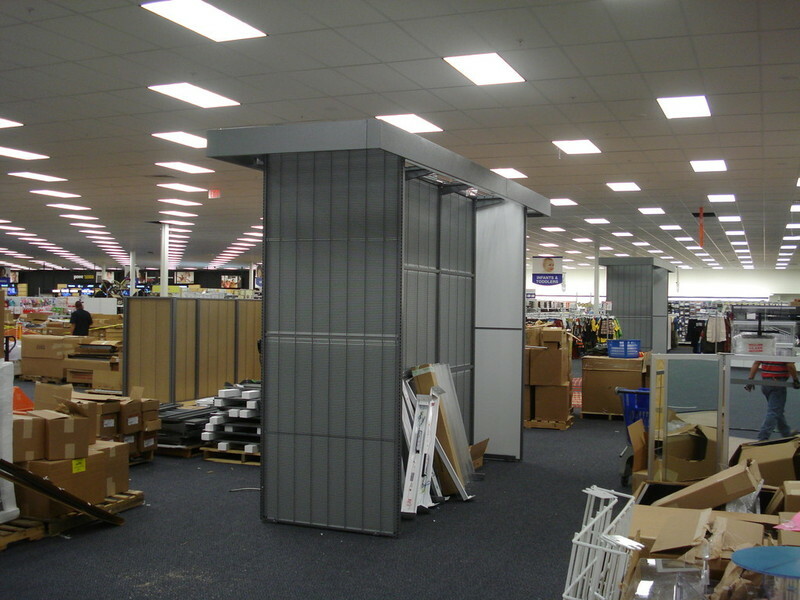 McCurry Contractors, Inc. We can do any remodeling of while your business remain open, then you do not miss any sales, whether using new fixtures, used fixtures or a combination of both reconfiguring your existing fixtures to maximize your usage of space. 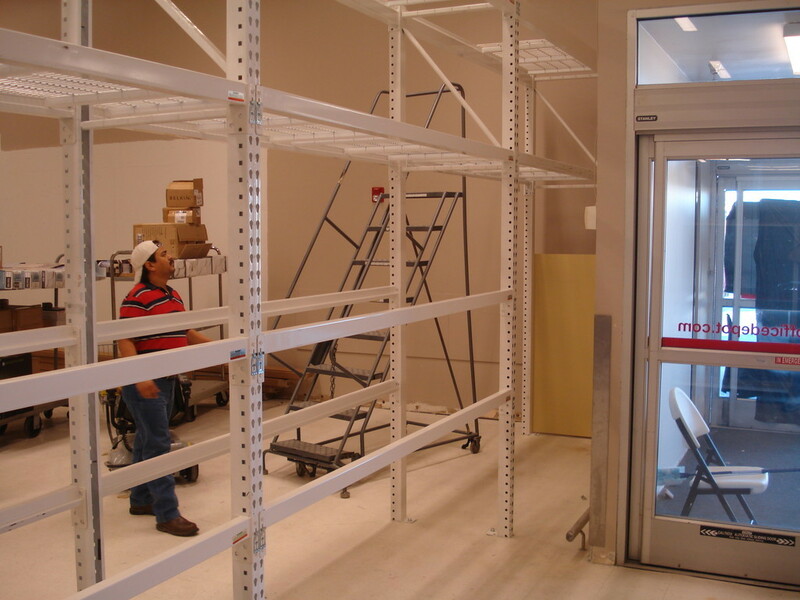 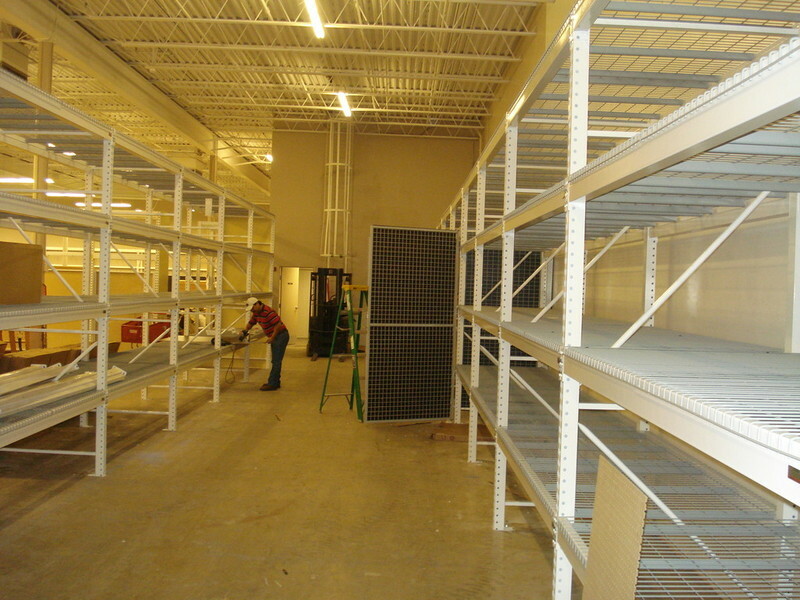 We provide turnkey services and competitive rates on complete fixture dismantle, removal and relocation set-up. 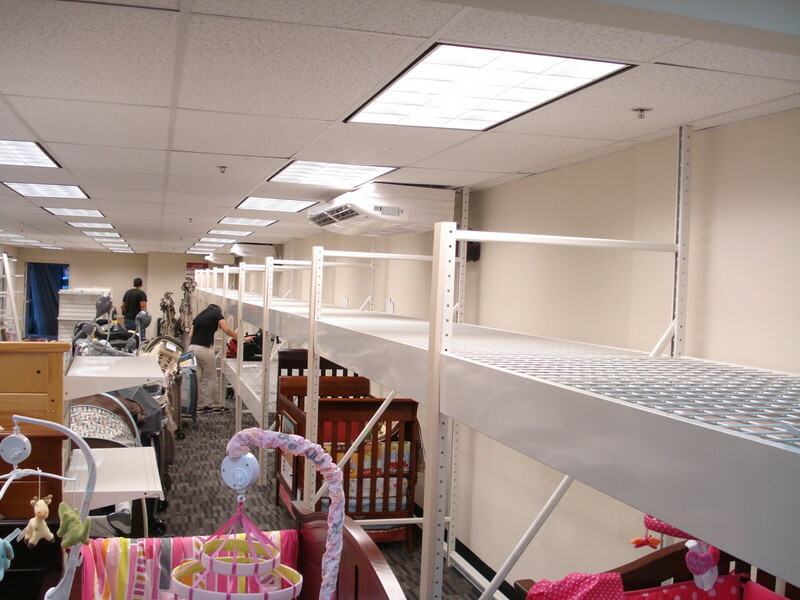 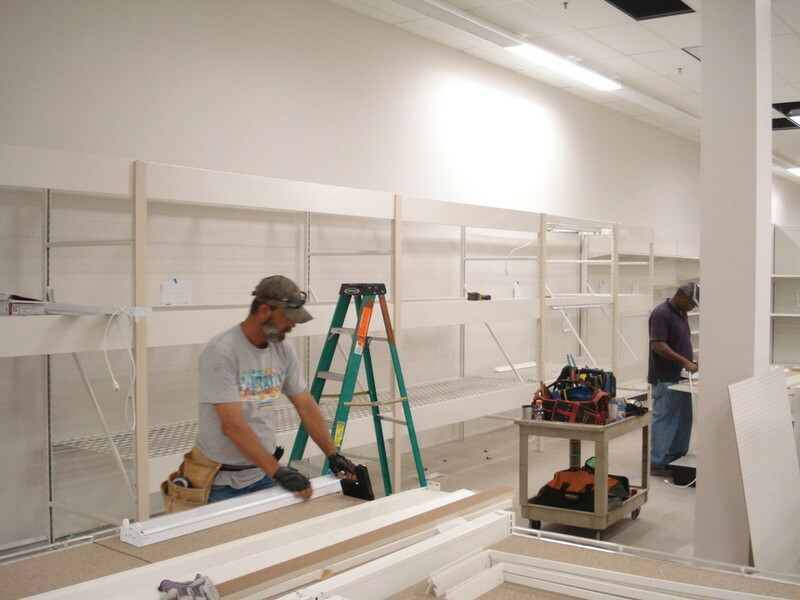 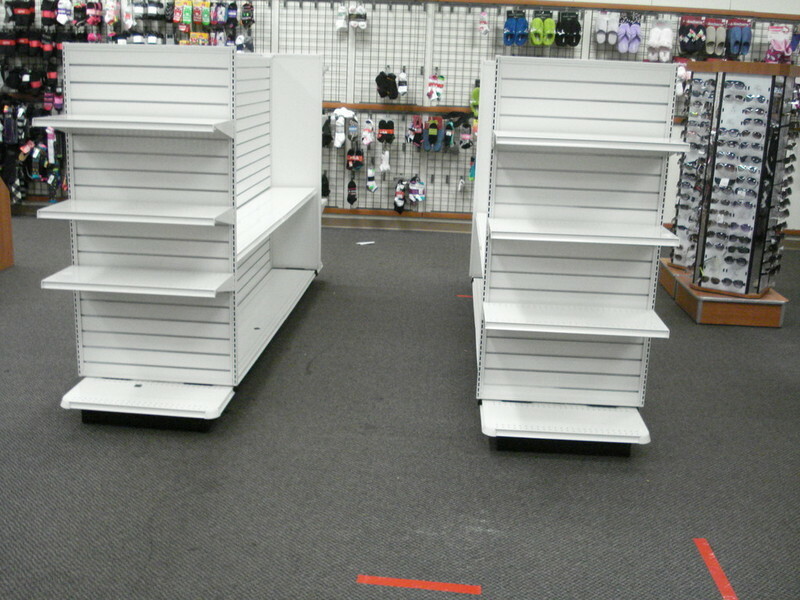 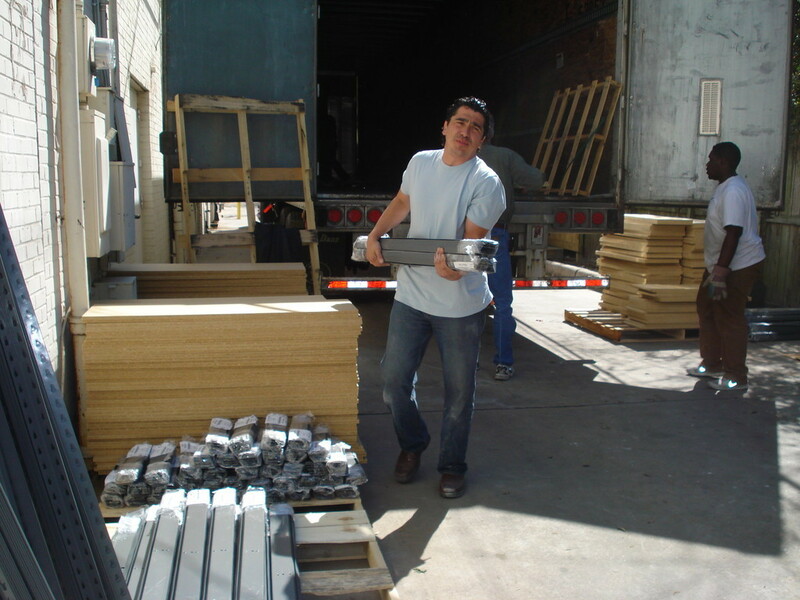 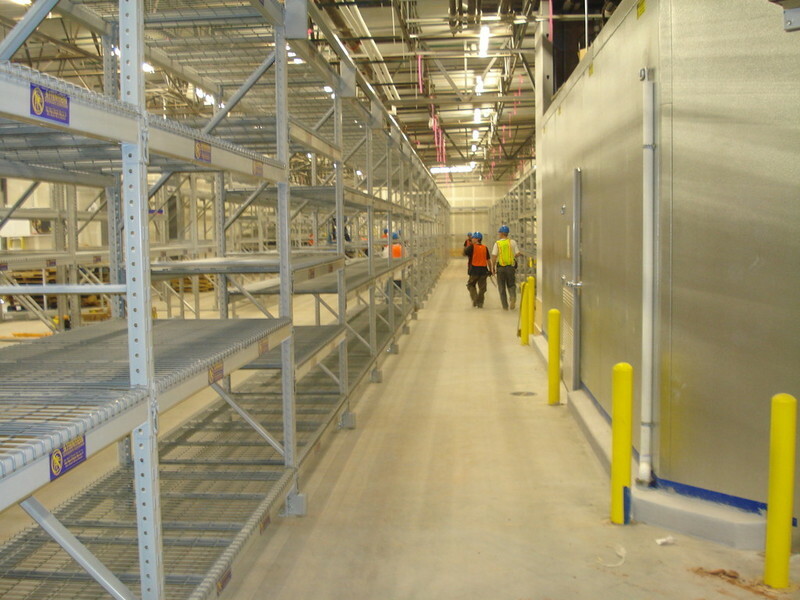 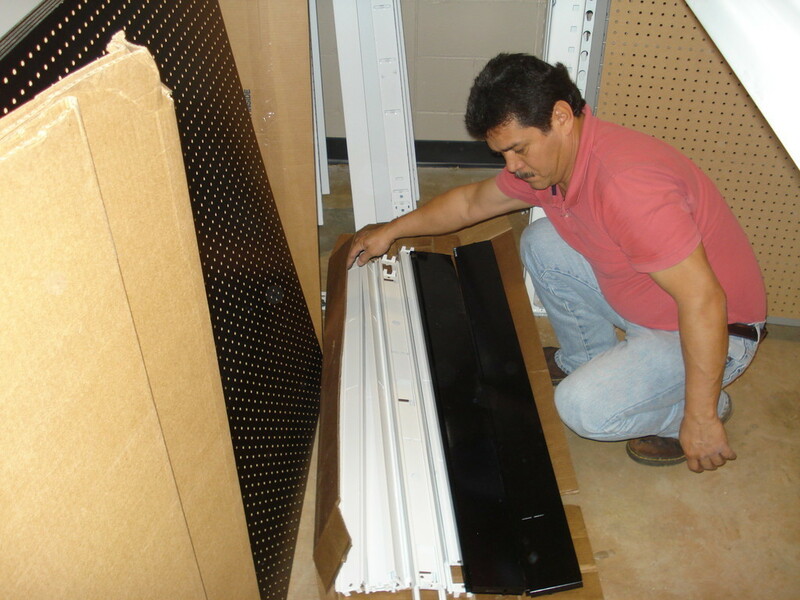 We dismantle, pack, load, ship, palletize and install used fixtures in a new location.